Duluth native Dustin Tessier spent time in his hometown music scene before moving to the Twin Cities in 2002. After playing in a band called Lazer Forever for several years, Tessier started his own project under the name Timbre Ghost, releasing an EP in 2016. He's just released his first full-length album, Life, Death, and Disintegration, featuring contributions from familiar names like Al Sparhawk of Low, Al Church, and Mary Bue. 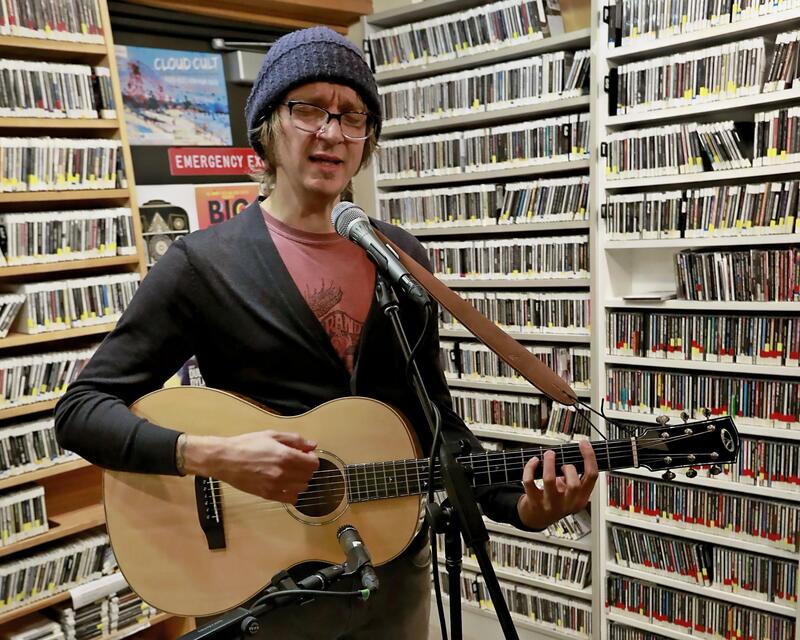 Timbre Ghost performed in Duluth on December 1st at Blush as part of a benefit for PAVSA; we got a preview of the show when he joined us in the studio on November 30. A freakishly hot day, a sudden, short downpour, and smoke from northern fires filling the air provided an unusual backdrop for Friday’s Duluth Homegrown Music Festival activities. Early in the summer-like day, some hardy Homegrowners organized a Lake Superior dip in honor of the Festival. Among several early-evening shows was the Lowland Lakers, whose new CD was released the same day. The band’s Nate Case invited “Picker Tim,” aka Tim Leutgeb, of Black River Revue on stage to play some banjo. 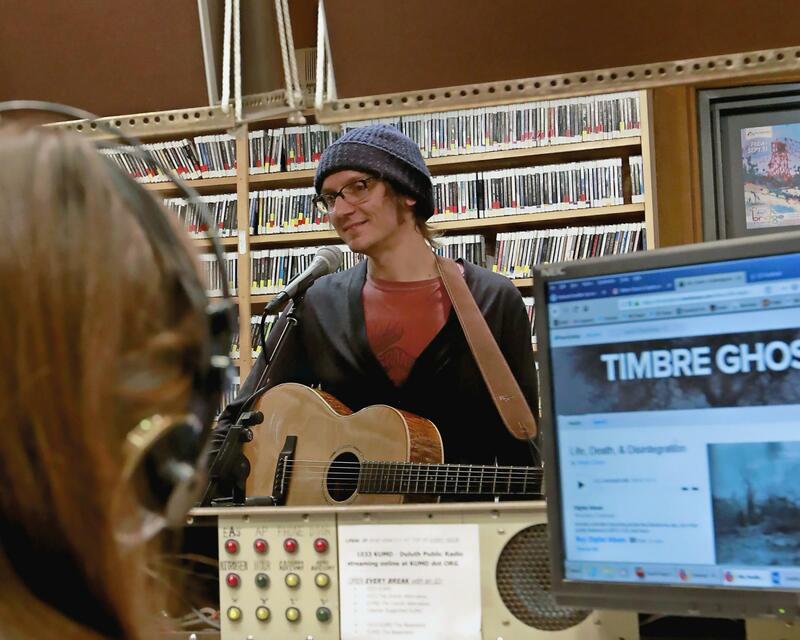 Listen to our session with this Duluth native, now based in the Twin Cities, from March 20, 2015. He's played alongside Haley Bonar and Actual Wolf, among others, and recently released his own alt-pop album, Next Summer. Al Church swung through our studios to play us a few tunes.